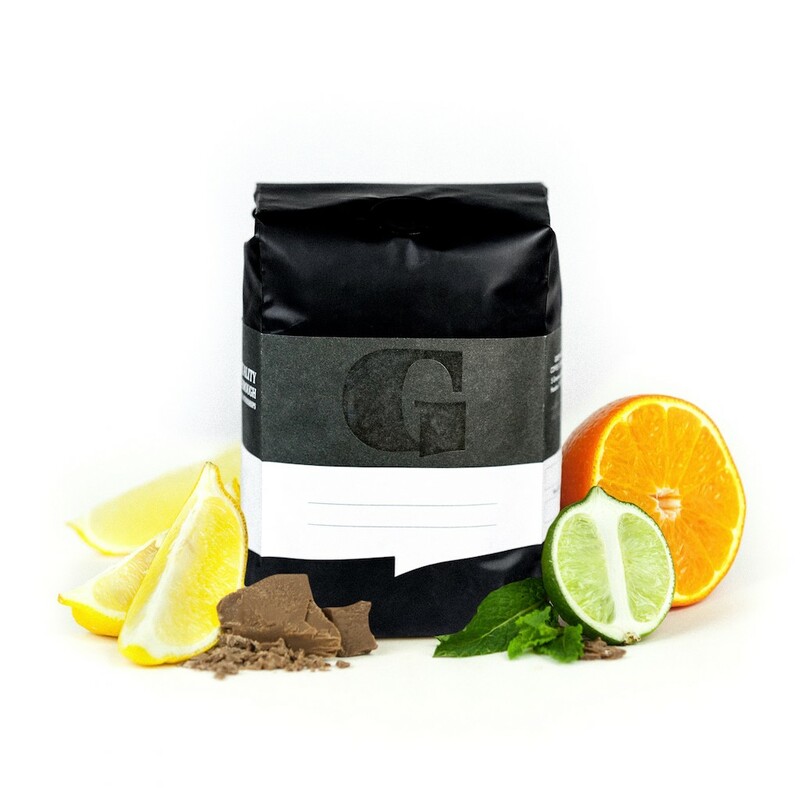 The Guatemala Lago Nueva Esperanza was carefully roasted for you by Greenway Coffee Company. This fully washed coffee was sourced from the growing region of Lake Atitlán in Guatemala and was produced by the Lago Farm and Nueva Esperanza Wet Mill at 1,500 - 1,800 meters. We love this coffee for its nuanced notes of caramel and citrus acidity with a balanced overall quality. This coffee was just okay to me. The roast was the lightest I have ever seen, and the body was thin with a sort of grassy acidity. 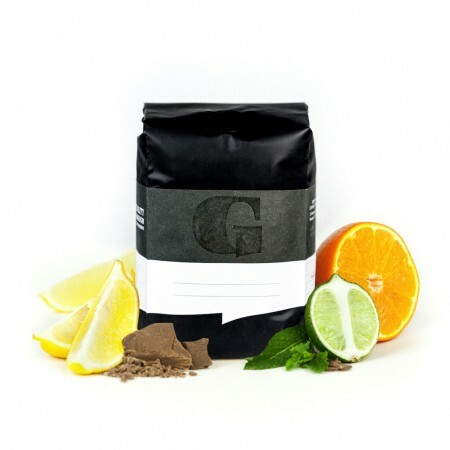 The Guatemala Lago Nueva Esperanza is a coffee with darker notes that somehow stays on the lighter citrus/fruity side. A good example of one of the more balanced Guatemala coffees I have had. I taste green grapes, caramel, and sugar. Slightly acidic with a semi-dry finish. One of the most interesting coffees I've had in a while. I brewed with a Chemex. Loved this coffee. Flavor notes were there. Really balanced. Great job on this one! This was an overall good coffee, I just wasn't overall quite able to catch the notes listed and didn't love it. The idea of sweet and acidic at the same time was the perfect idea, it just didn't so much come through in what I tasted. No worries, looking forward to the next one. Pretty subtle, in a good way (not saying I only like subtle coffees though). I can't really describe what it tastes like other than just good. Smooth, but with a little bit of zip. While grinding I could definitely grab some green apple, which is one of the tasting notes supplied by the roaster. I think it's a fairly bright coffee. Lived up to the notes of being slightly sweet and sour. One note that I picked up every time I brewed this cup was a cucumber flavor. My first sip was always an earthy flavor and the cup always got a bit sweeter toward the end. Worked well on a hot day over ice. Not the most memorable, but still enjoyable. Brewed with aeropress - inverted method. I dunno, this one just seemed kind of meh? Totally fine as a coffee, but not particularly stand out.